Extremely precise and maintenance-free measurement of wind velocity and wind direction as well as calculation of acoustic virtual temperature. 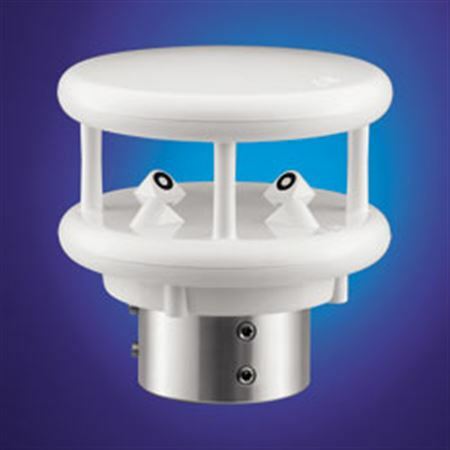 The ultrasonic wind sensor is designed without mechanical parts as opposed to traditional “cups and vanes”. Robust design and precise measurements allow for efficiency and accuracy of project control. Heated for use in cold weather climates. Pole diameter 50 mm / 2"